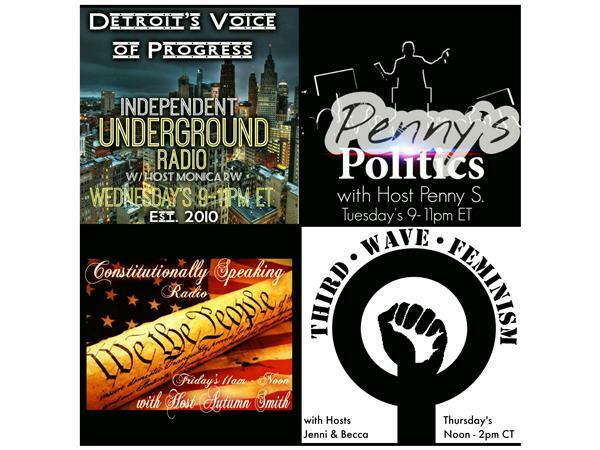 Welcome To The Penny's Politics Radio Show - Aired Each Tuesday from 9-11 pm ET on The Independent Underground Radio Network -TOP POLITICO PODCAST. 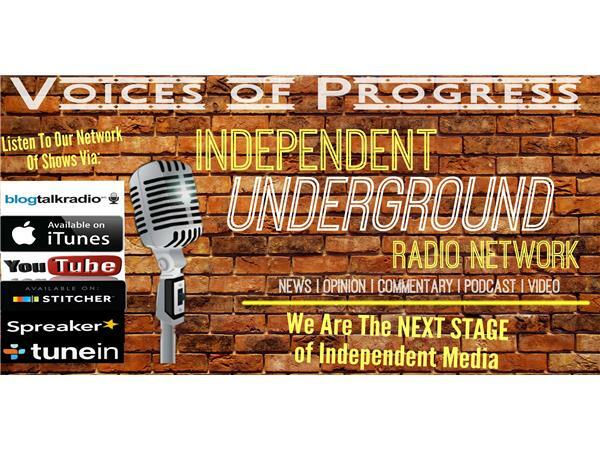 The #1 Progressive Independent Left Politico Network on the Blog Talk Radio Network! Period! 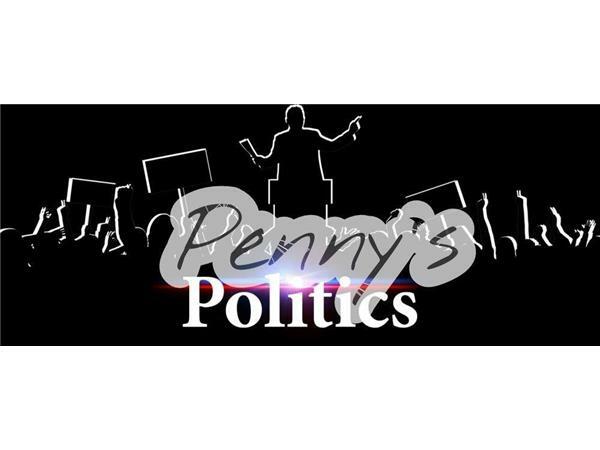 Welcome to Penny's style of no spin politics. We'll dive into a weekly an update on local Florida matters as well as The 45th! 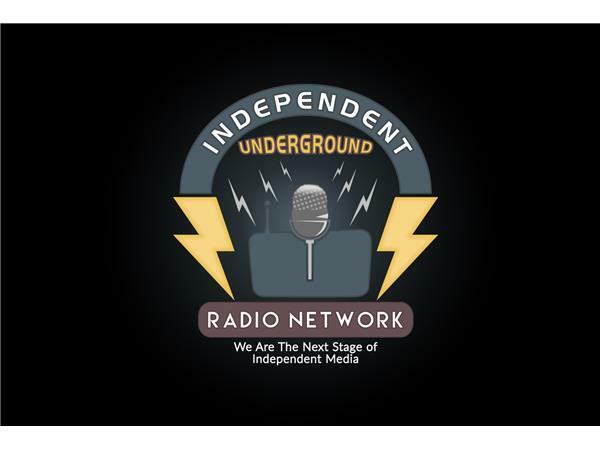 With Our SEVENTH YEAR on Blog Talk Radio, syndicated by Tune In, Stitcher, Soundcloud, iTunes, Learn Out Loud and Player FM Networks, Independent Underground Radio LIVE (IURL) have received over 4.5 Million downloads since 2010!! Call into the show with your thoughts and opinions at 347-934-0185 or tweet us @IURadioNetwork.